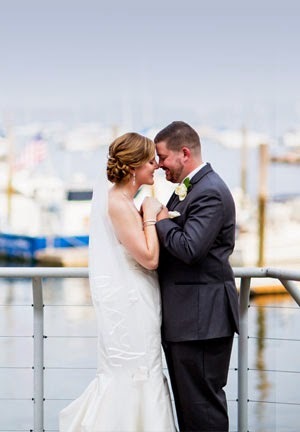 Weddings at the New England Aquarium never fail to wow guests. 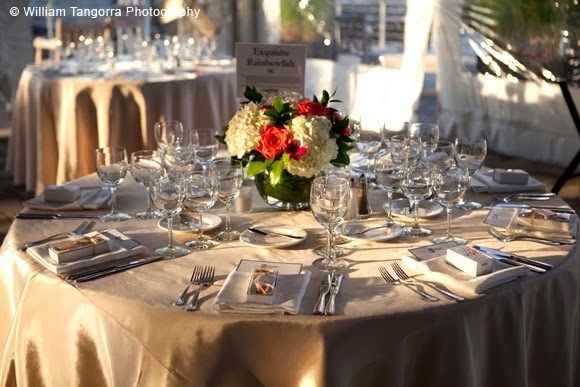 Our experienced Events staff seamlessly orchestrates the evening from ceremony to reception, so the guests of honor don't have to. Here are some glowing excerpts of thank you notes to the Aquarium's Events staff from happy couples and family members. Our weddings team is on hand to help you make your wedding as memorable as each one of these! 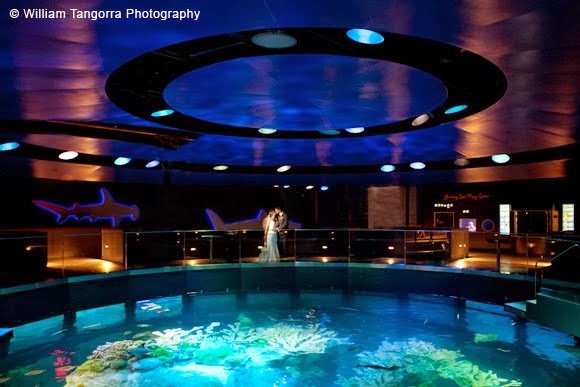 Learn more about weddings at the Aquarium.